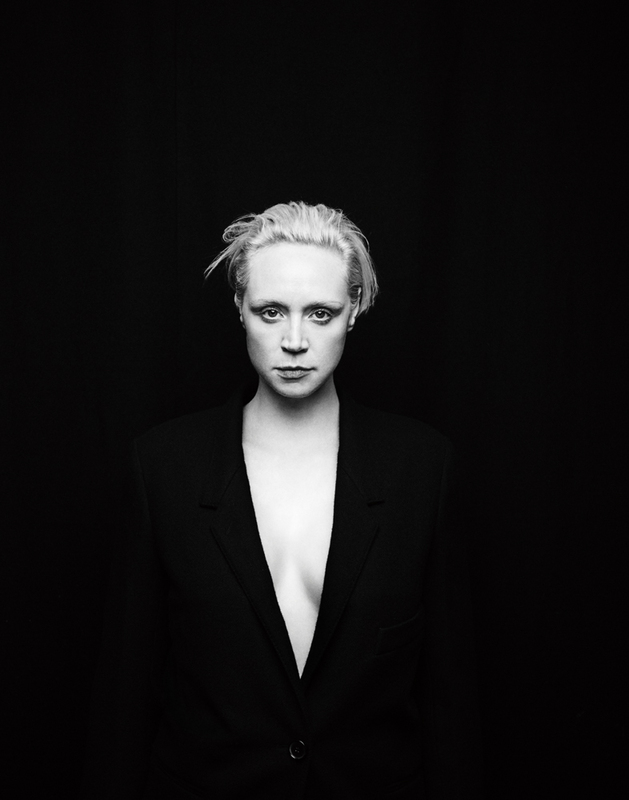 Gwendoline Christie is a British actor and performer. She trained as a semi-professional gymnast as a child, but after a spine injury forced her to abandon that career, she took up acting. She graduated from Drama Centre London in 2005. Gwendoline is an original member of the Theo Adams Company joining for their debut production at Tate Britain in 2008.